Sunday evening. They were sitting in the comfy armchairs in the window of the Royal Oak. She was leafing through Vogue. He scanned his Iphone. 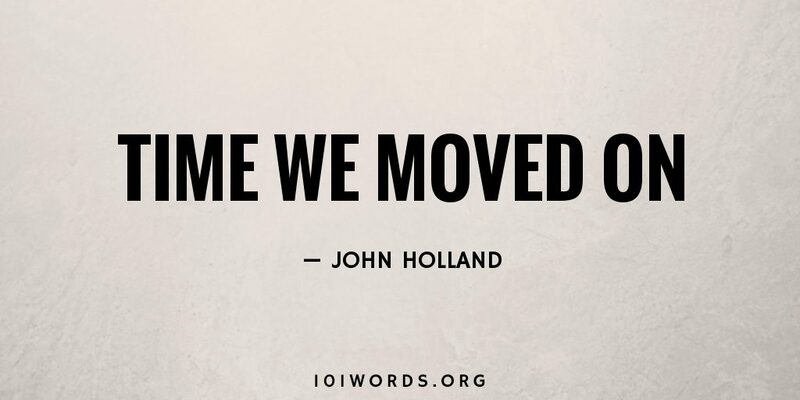 ‘It’s time we moved on,’ he said. A moving story. We are different breeds. Nicely written, John. It’s intended to be funny. it only works if you can’t see the last line coming. I guess that will vary between readers.